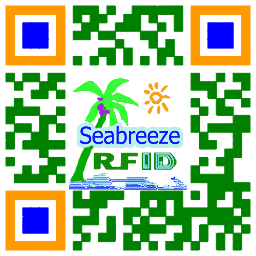 RFID, nang endi wae ing donya. 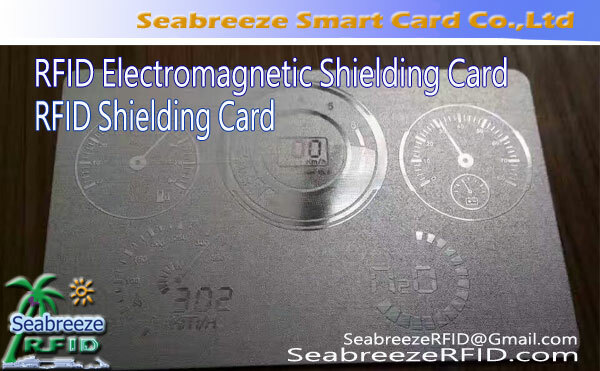 Transparent Plastic Card can Encapsulated RFID chip, can also made of transparent magnetic stripe card. 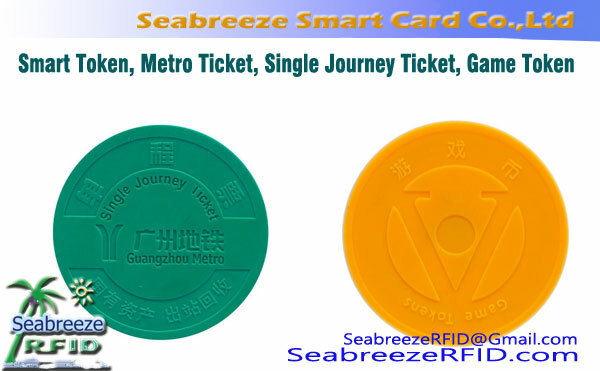 RFID Chip: MIFARE 1K S50, MIFARE S70 4K, MIFARE Ultralight 10, MIFARE Ultralight C, Aku KODE SLI / SLI-S / SLI-L / SLIX, MIFARE Desfire 2K / 4k / 8k, MIFARE PLUS 2K / 4K, Ti2048, EM4200, EM4305, EM4450, EM4102, TK4100, T5577, CET5500, Hitagl, Hitag2, Hitags, FMl208(CPU), H3 asing, Impinj M5, etc. radius fillet Base: 3.18± 0.3mm. 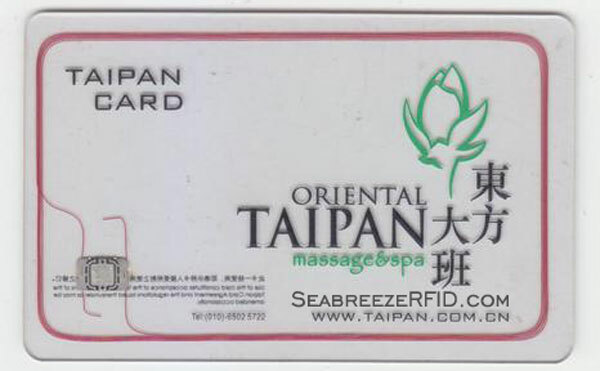 Transparent Plastic Card use is made of transparent material, is on the back surface card transparent local, can sign pattern, LOGO transparent clear, can be fully transparent can be translucent, looks very luxury, transparent card can also made convex code (small convex code or big convex code) gold or silver hot and add the signature strip, according to need can also encapsulated RFID chip card. 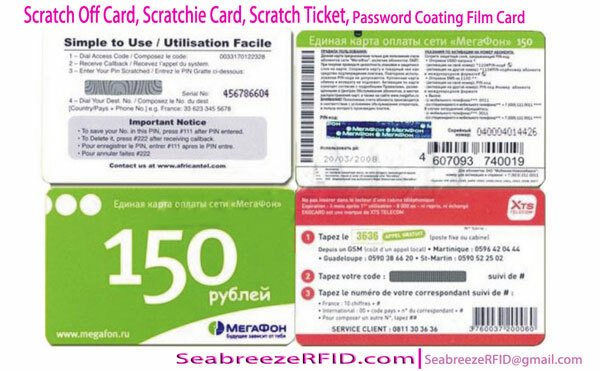 Can also printed bar code, and magnetic strips,etc. 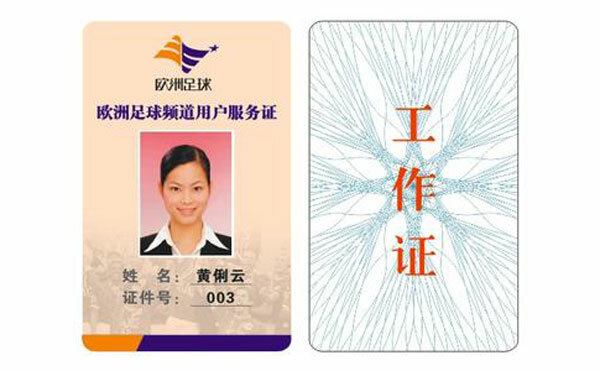 Business card, kertu VIP, apply to shopping malls, akses kontrol, hotels, bars, restaurants, cafes, cinemas, beauty salon, club, net cafes, game room, and other areas of the service industry. Potongan lan OEM produk miturut dikarepake customer kang. Printing: Offset Printing, Printing Silkscreen, printing termal, Printing mangsi-jet, digital printing. fitur keamanan: Casa, laser ablation, Hologram / OVD, ink UV, Optical ink Variabel, barcode Hidden / Barcode topeng, diarani Rainbow, Micro-teks. Others: initialization data Chip / enkripsi, Personalisasi belang Magnetik programed, Signature panel, barcode, nomer serial, Embossing, kode DoD, kode gilig NBS, Die-Cut.